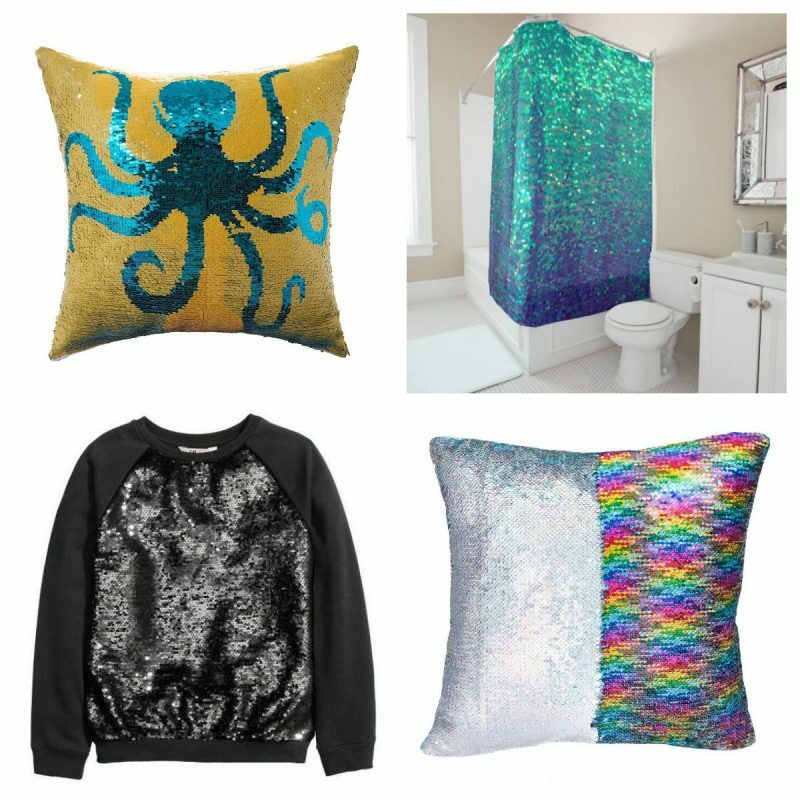 If your kids are anything like mine, they’re bound to be obsessed with the latest Mermaid Sequin Craze. 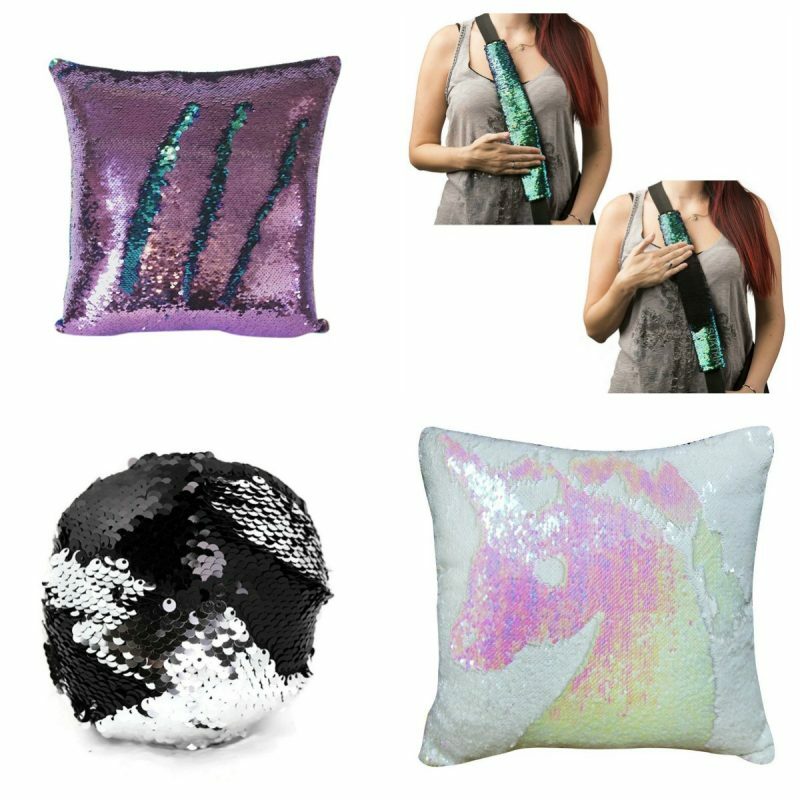 If you haven’t seen mermaid sequins yet, it’s magical fabric that changes color as you swipe the sequins. 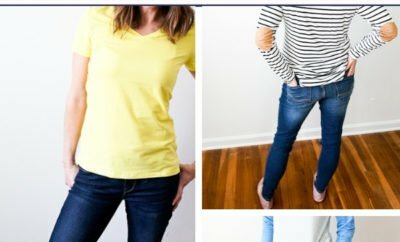 In some cases, an entire other pattern emerges. 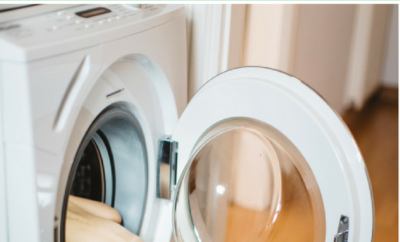 It’s beautiful, mesmerizing and (in fact) can be a great part of sensory play. 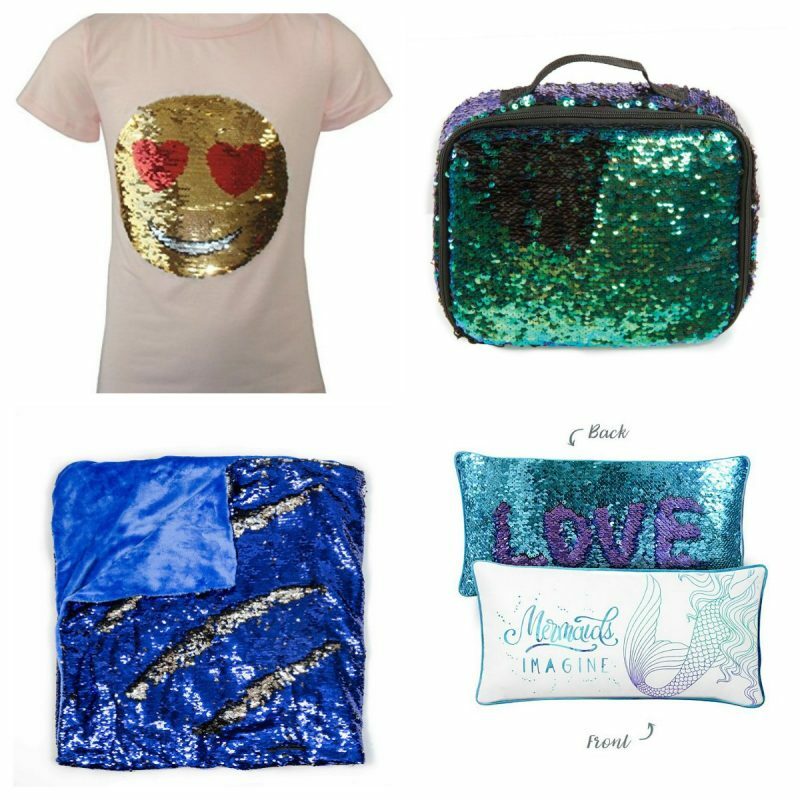 I even find myself calming down every time I touch the mermaid sequin pillow on my daughter’s bed. 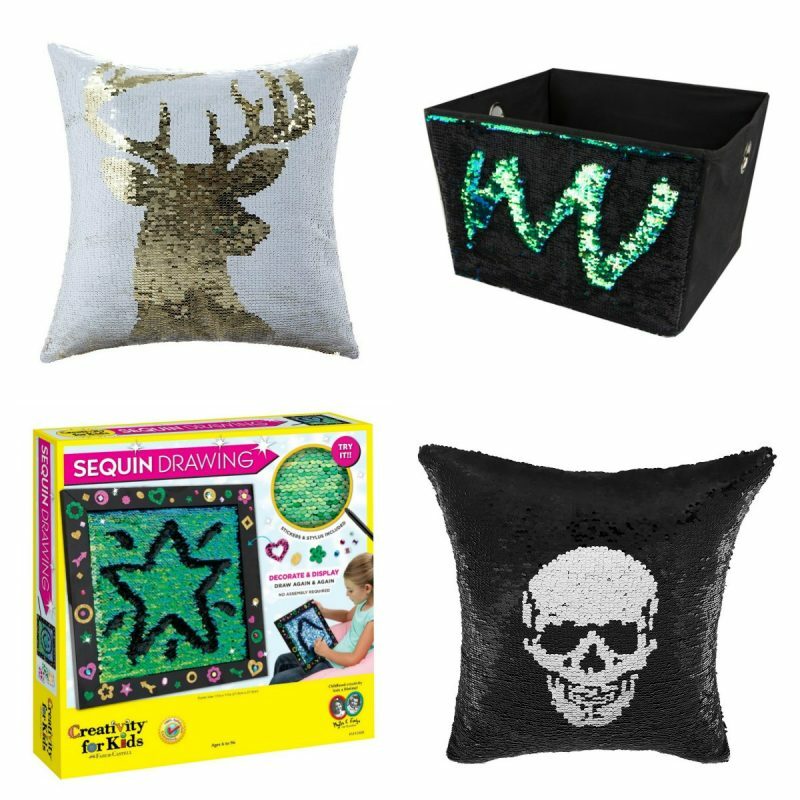 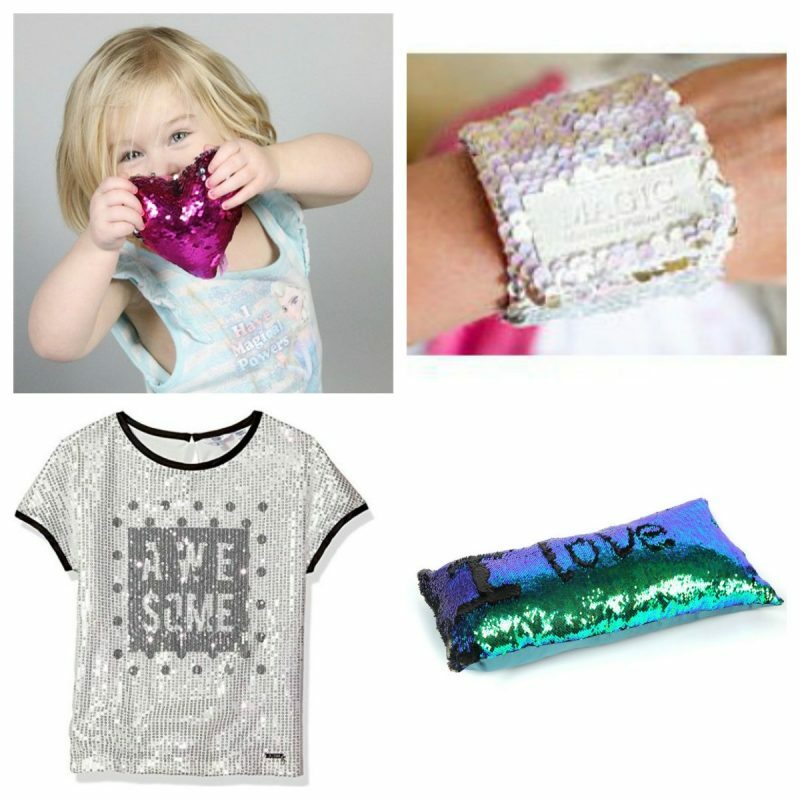 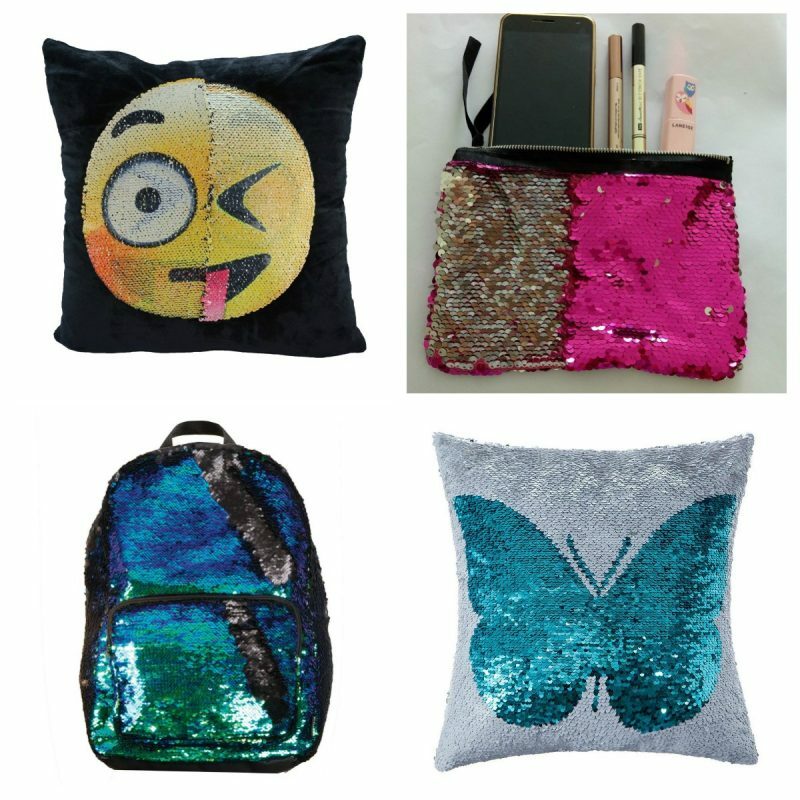 Whether you’re looking for the perfect Christmas gift, or even a birthday gift – or maybe your child needs a sensory or fidget device – I have loads of mermaid sequin gift ideas that your tweens and teens are going to love. 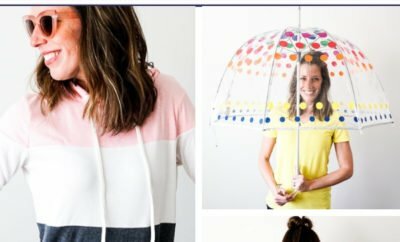 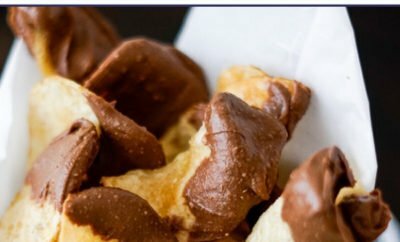 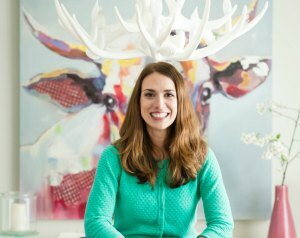 (And your toddlers probably will too!) 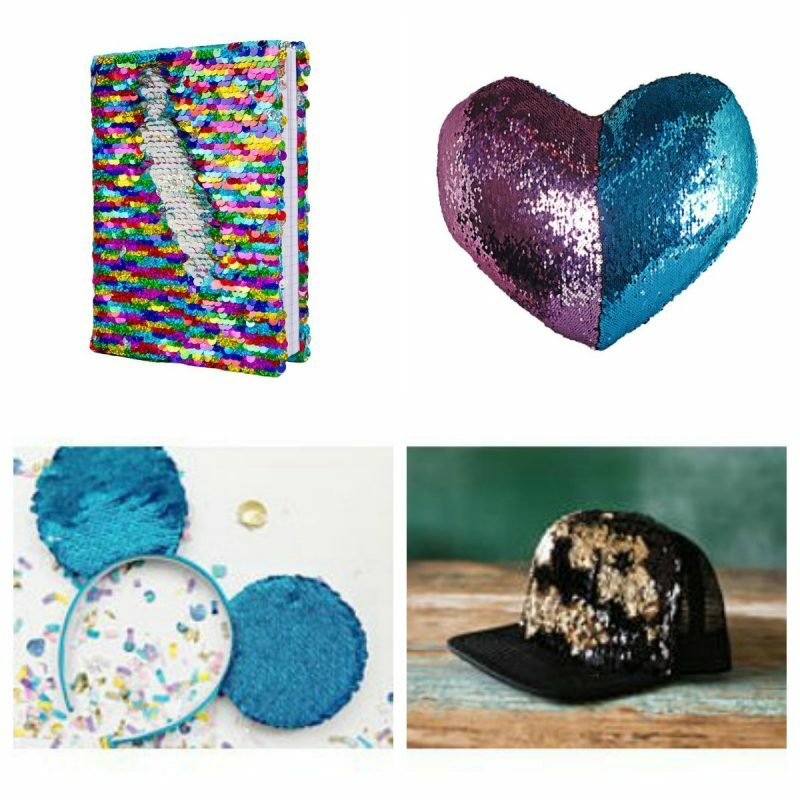 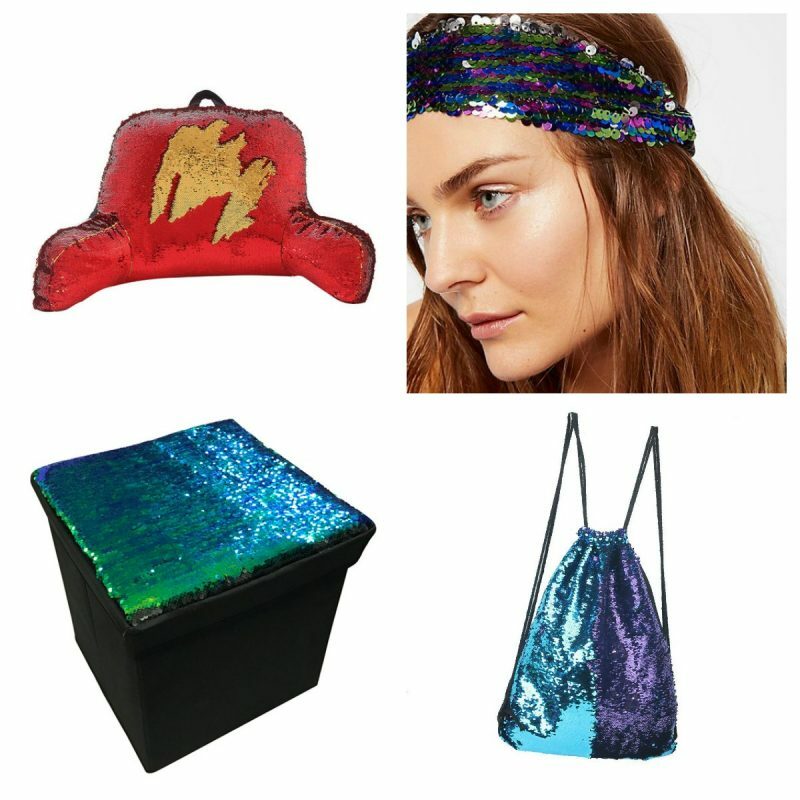 From hats to backpacks and even furniture, the mermaid color-changing sequin craze is everywhere, and these gifts are sure to be a hit for the holidays!